How much money should you have saved at each age? 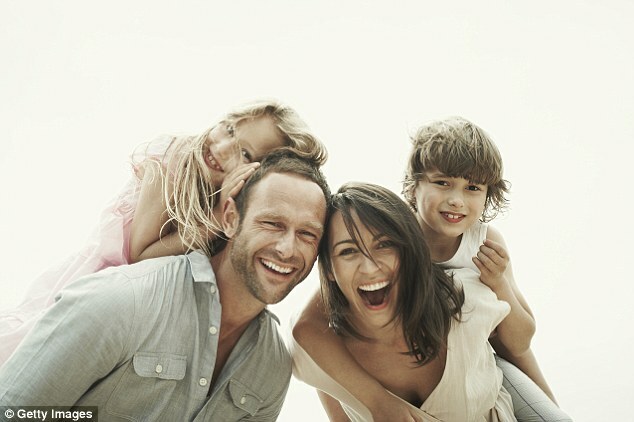 Knowing where your savings should be at at any given age can be a challenge, especially once unexpected emergencies, student loans and mortgages are factored in. But regardless of your personal situation, savings are paramount to a comfortable lifestyle and should be a priority for all Australians. 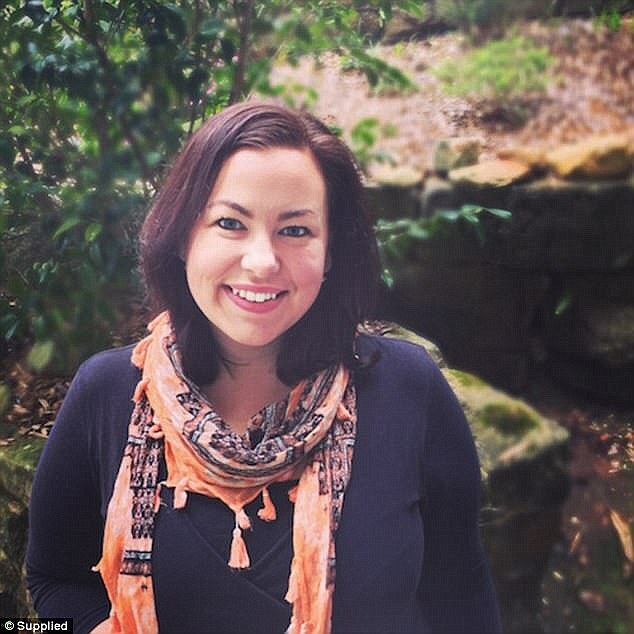 Budgeting expert and Keep Calm Get Organised founder, Michelle Thompson-Laing, 32, recently put together a list of costs people should consider when putting together emergency savings as well as sharing a realistic formula to follow. Ms Thompson-Laing said that while the general rule is to have three to six months of expenses saved at all times, those who are saving nothing at the end of each week need to start small. ‘I want you to set a goal to save the excess of your car insurance or the cost of replacing an essential household appliance (like your washing machine),’ she said. For those who have a small amount of savings but a decent income, Ms Thompson-Laing recommends taking a small challenge. ‘Sit down and work out a super tight budget. I’m talking the minimum you can live on for a month or two,’ she said. So how much should you have saved at each decade if all goes well? How much should you have saved in your twenties? 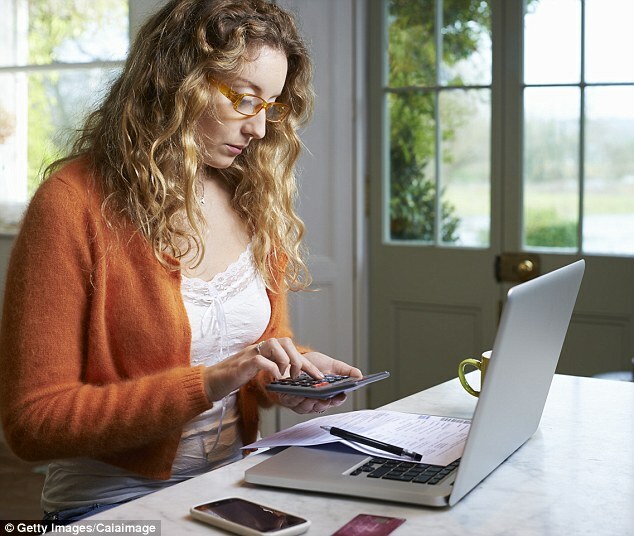 Those in their twenties should try and save 10 per cent of their gross income each year and have three months of expenses saved as emergency savings. ‘Stick to that budget for six weeks, at least. It probably isn’t a budget that you can keep indefinitely but if you go hard for just six weeks you will build a nice little savings balance. ‘You may also surprise yourself with how easily you can cut back. Once the six weeks is up, don’t go crazy, modify your budget and work out a realistic and consistent saving target and then stick to it. According to Business Insider Australia, those in their thirties should save 12.5 per cent of their gross income each year and have emergency savings to cover at least three to six months of expenses at all times. This means they should be saving an average of $8,800 per year during this decade in addition to emergency savings. By 40, people should have three times their income saved and with the average salary for Australians in their 40s around $71,136, savings should be sitting at $213,408 including super. They should also save 15 per cent of their gross income each year during this decade and have six to 12 months worth of expenses in emergency savings at all times. Therefore, Australians should be saving an average of $10,670 per year during this decade in addition to emergency savings. 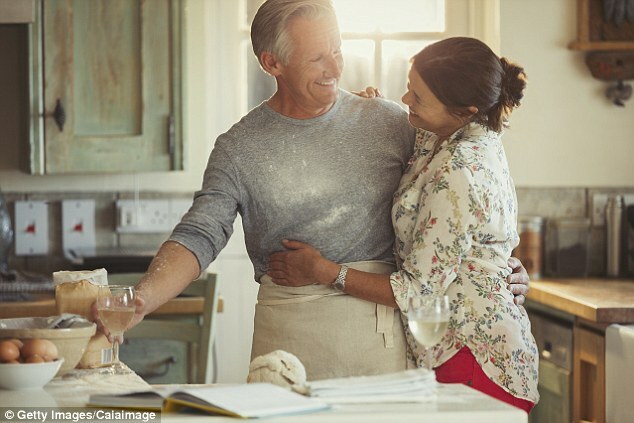 For those in their mid 50s, the average Australian income drops to $63,432 so they are expected to have six times their salary – approximately $380,592 saved, including superannuation. They should be saving 20 per cent of their gross income each year ($12,686) and have 12 to 24 months of emergency savings in the bank at all times. If this above is followed, David Bach, the Automatic Millionaire, believes people can retire in their sixties with three to five years of expenses set aside in ‘highly safe investments’ and be able to ‘enjoy their free time’. He added that the best place to store emergency money is ‘in a money market or high-yield savings where it will be safe and liquid’.